1) Each pair individual shielded to perform excellent protection against noise. Q1. The MOQ Order ? 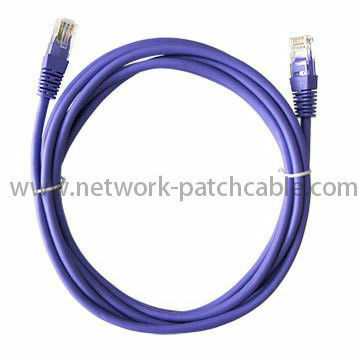 A1 : CAT5E CAT6 Patch cord MOQ is 10000 Meter . 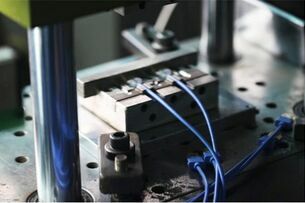 If you have different and special demands , please contact with our sales , they will provide the best solutions to you . Q2. How to shipping ? Is there cheap shipping cost to import to our country ? A2 : The best choice is shipping By Sea . 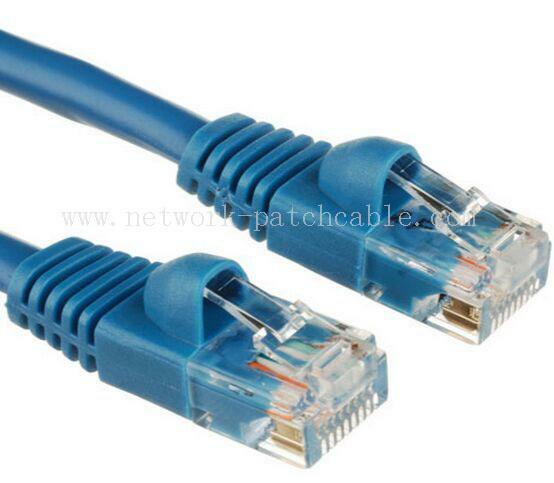 Because network cable is very heavy , it's too expensive by air . By Sea : If you have freight forwarder , they can handle shipping for you . If you don't have it , we can provide the cheapest shipping cost to you . Or send our freight forwarder informaitons to you contact directly . you can contact with our sales to get the cheapest freight cost .